At least 22 people have been killed after soldiers and members of a militia group clashed in the town of Beni in eastern Democratic Republic of Congo, the army says. Among the dead were 20 fighters of the Mai-Mai militia and two soldiers, regional army spokesman Mak Hazukay said. The clashes ensued when the army tried to eliminate two Mai-Mai positions in Beni on Thursday, according to Hazukay. 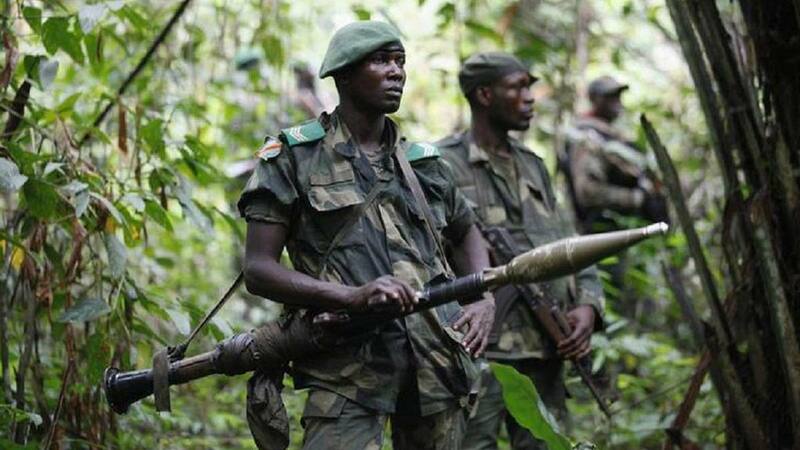 The Mai-Mai are community-based militia groups, formed to defend their local territory against the numerous rebel groups active in eastern Congo, primarily fighting over the area’s rich mineral resources.